His commencement speech to the graduates of Stanford Univ. in 2005 about his life, death and goals. 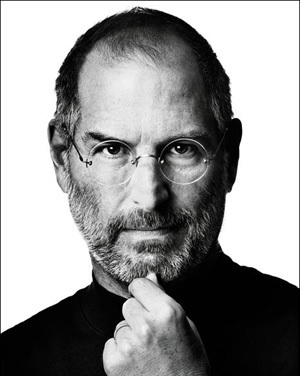 Steve introduced the iPad, one of the most successful products of Apple. In Apple Keynote in 1984 about Macintosh. Steve at Macworld Boston, just after returning to the company in 1997. In the keynote from Apple’s Worldwide Developers Conference (WWDC) in 1997. A demo fail from Jobs from the iPhone4’s announcement, a rare failure. His talk about the Crazy Ones. An a bonus clips about Steve Jobs and John Lasseter interview.